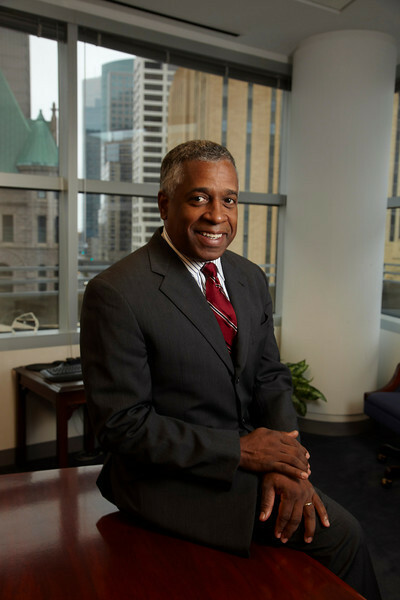 Former ATF Director B. Todd Jones has been tapped as special counsel for conduct for the National Football League, the Minneapolis Star Tribune reports. After overseeing investigations into mass shootings and the Boston Marathon shooting, the retired director will have a much more fun assignment. The NFL approached Jones as the league was battling criticism for its handling of off-the-field conduct by football players. “There was a recognition that they needed someone with the experiences I had, my familiarity with the criminal justice system, someone who had done internal investigations in the private sector, who could help expand the code of conduct, which was on paper but not reflected in how the clubs operate,” Jones said. Jones is a big Vikings fan, but he said he’ll have to keep that in check. Posted: 1/29/16 at 9:41 AM under Milestone, News Story.